Authentic VAPROS atomizer heads for the I-Energy clearomizer ( 1.8 ohms ). 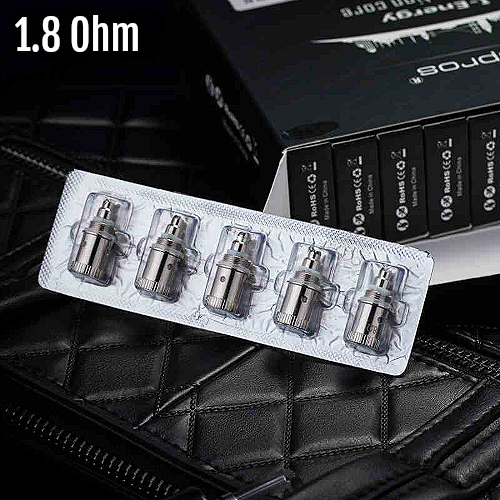 → Would you like to see our complete range of eliquids? Please click here for tobacco blends or here for fruity, exotic and dessert liquids.